We are thrilled to continue our designer showcase series. 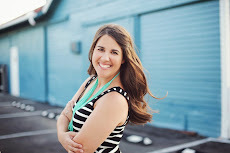 This week you will be hearing from Nichole of Quick Design Company. She is local to CS and has outfitted the Merry Mommas with adorable invitations and amazing Christmas cards on more than one occasion. We know you will love her as much as we do! Are you frazzled yet? Do you hear the tick tocks getting louder and louder with each passing day, knowing that you haven’t even thought about Christmas card or gasp..the dreaded Christmas picture?? You’re just getting into the groove as school begins, much less have time to figure out something that is months away. Don’t worry. I’m right there with you! Just when I get myself settled, I have already received the first “ask” of the Christmas card season. 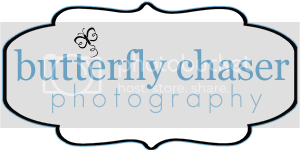 My name is Nichole and I am the procrastinator ahem, Owner, of Quick Design Company. 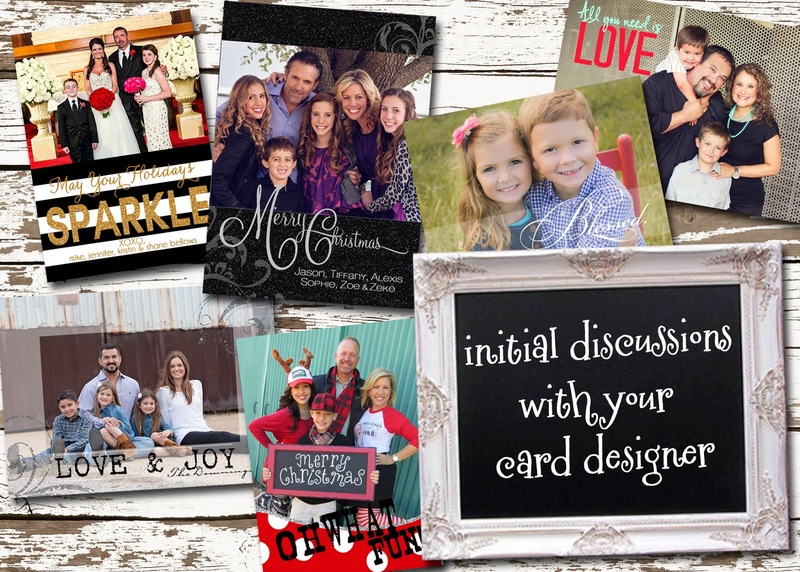 What started out as a means to satisfying a need to have a unique Christmas card, has resulted in a company that has been with families over the years celebrating birthdays, anniversaries, births, holidays… you name it, we’ve been there! I’ve been entrusted with some pretty cool milestones and I’m pretty blessed with this little side business for me and my girls. 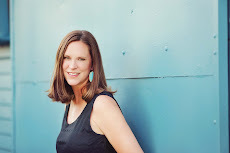 Back to why I am here….The Merry Mommas have asked me to guest post this week about a few things from a Designer’s perspective. Today we will talk about the initial meetings with a Designer. Now, I know if you are like me, you have every intention of starting early and taking time to get the look that’s in your head, but who are we kidding…life just gets in the way. Some of you may go the BIG NAME CARD COMPANY for time’s sake, and I want you to know that that is ok. Just the sheer fact that you get cards out is awesome and I will tell you mean just as much to me when I get them in the mail. As a working mom, I get it! Have an iota of what you want... it’s multiple pictures, a single picture, folded, flat, a theme, color, shape, whatever. Take the time to look at layouts or fonts. Many of my clients have a card they reference, and that helps me see the direction they want to go. Be prepared. The hardest clients to design for are those who give creative freedom. Usually I ask a series of questions so that my work is not done in vain. I am all about being efficient with my time. It makes for a much happier designer! Over the years I have learned to read between the lines. Designers are here to pull that card you have in your head and put it on paper. Think of us as a Christmas Card Savants!! Have your pictures ready. Memory stick or email is great. Try not to send links of 100s of your Christmas pics. While I LOVE the privilege of seeing the pics before the world does, it makes it difficult on my computer to have soo much memory taken up. Try not to send pictures taken from a phone. It makes for a challenge to have a beautiful card and a really fuzzy, grainy pic. I try my best, but sometimes it just ain’t gonna cut it. Not even the wonders of Photoshop can fix those. If you are gonna spend the money to have a great card, have a great picture to go with it. Ok. Off the soapbox. Things to think about: designers should be able to offer advice based on pictures as to paper choices, sizing differences, layouts, etc..
Once you feel ok with the process, I take over. Take a deep breath, relax (as best as you can) and know that you are getting a very special card, hopefully one that reflects you and your family. 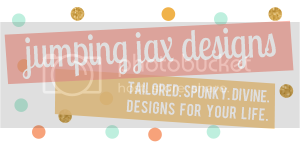 Now that the designer has everything they need, they can begin on your very special creation…now to be patient and wait…..
Haha - I think its striking a balance between the two!